Yesterday, I threw out a transmitter. 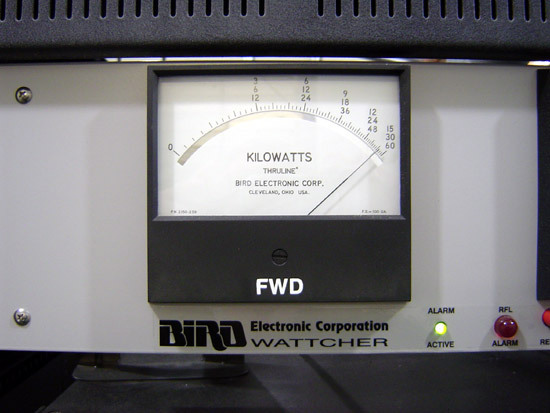 I know there is probably some radio station out there that may have been able to use a 5 KW FM transmitter, but believe me, not that one. There are limits to how much you can help out a fellow broadcaster. Donating an FM transmitter that never really worked right in the first place is counter productive. I like Nautel because they are rugged, reliable and good looking. Okay, good looking is low on the list of transmitter attributes, however, you have to admit, it is good looking. It is also good sounding. The night we switched over from the long in the tooth BE FM30A to the Nautel V-40 I noticed a marked improvement in the station’s sound. It was like somebody switched off the background noise generator. 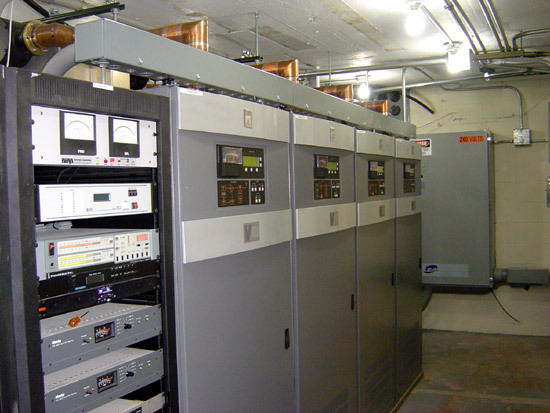 As the caption states, this is 4 V-10 transmitters combined with a ERI magic T combiner. It is set up so that if any one transmitter fails or reduces power, the magic T combiner automatically adjusts for minimum rejected power, then the SC-1 controller turns up the other three transmitters to maintain the stations Transmitter Power Output (TPO). 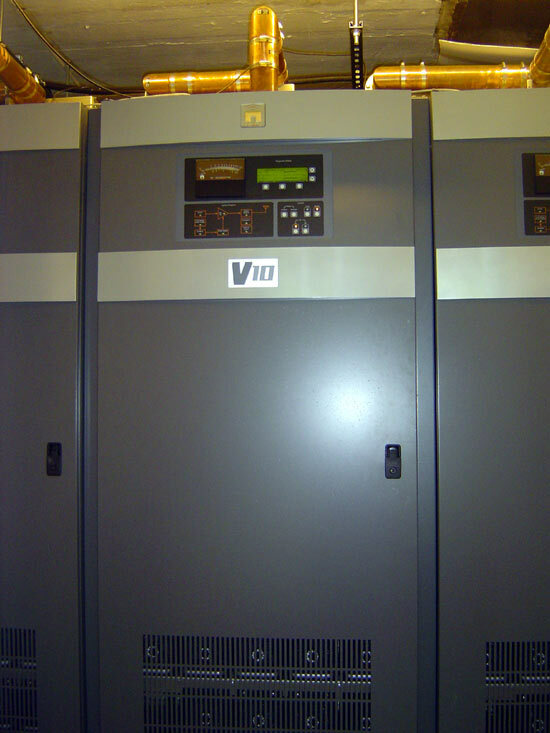 In this case the TPO is 28 KW, which is getting into the semi serious range for an FM station. 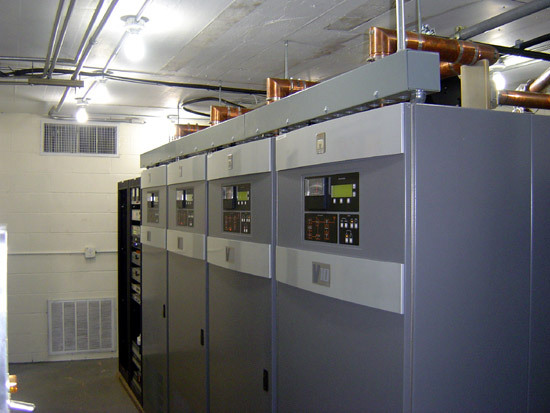 Nautel has updated their transmitter line, which now consists of the NV series transmitter. The differences mainly have to do with the IPA module/PA module interchangeability (not interchangeable in the V series, fully interchangeable in the NV series) and the “Advanced User Interface.” I don’t know, fancy touch screens are optional on FM transmitters as far as I am concerned. It’s the underlying RF generating sections that I am most concerned about.